Splendid manor, emblem of ancient glories! 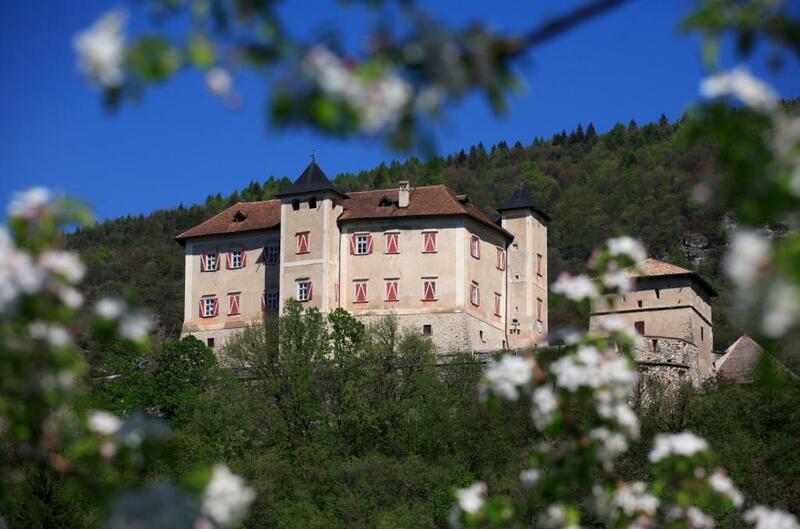 Emblem of the ancient splendor of one of the most powerful and richest families of Trentino, Thun Castle was built in the middle of the thirteenth century. 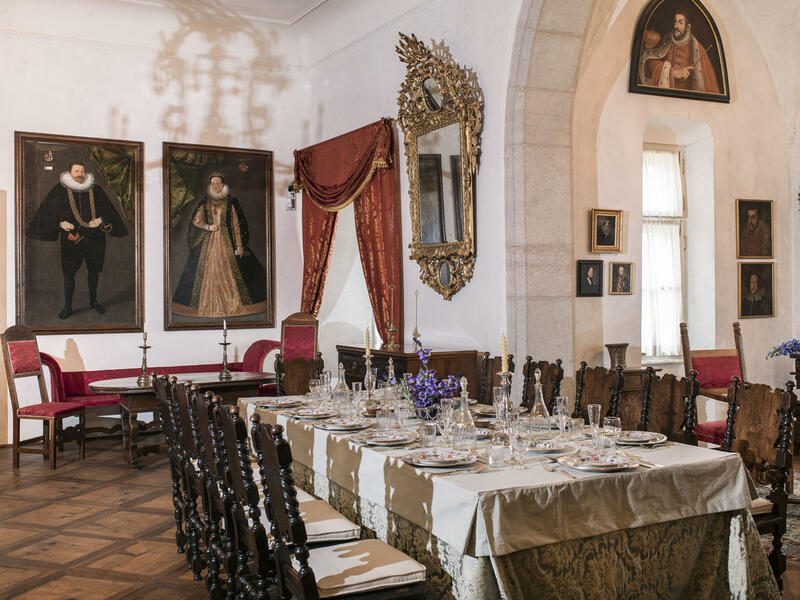 The castle is situated on top of a hill at 609 meters near the village of Vigo di Ton in a beautiful position. 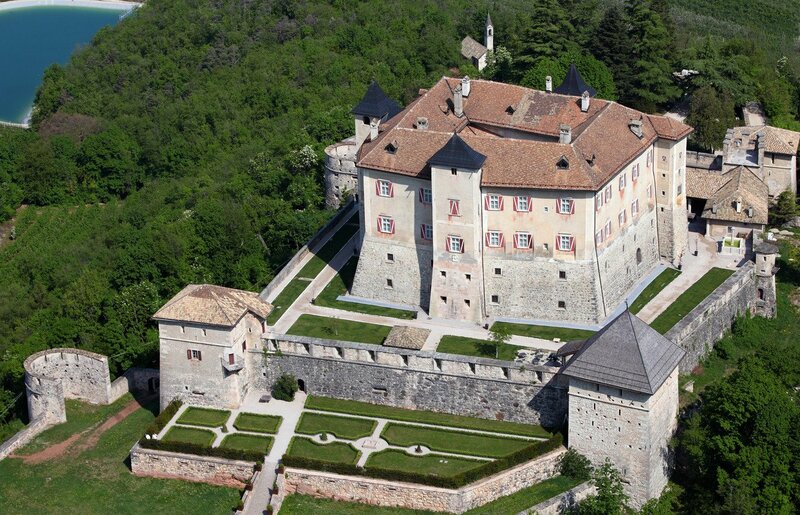 It is one of the most interesting example of castle architecture of Trentino region. 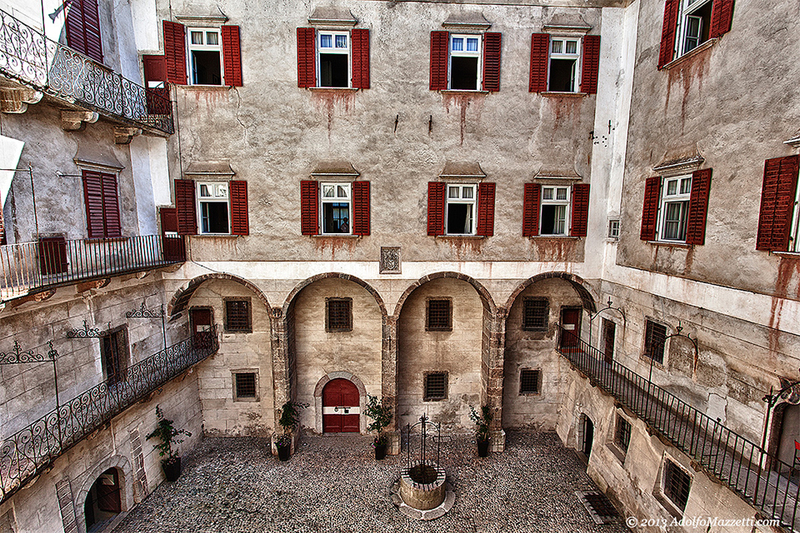 The civil-military structure is typically Gothic and is surrounded by a complex system of fortifications consisting of towers, bastions, moat and battlements.